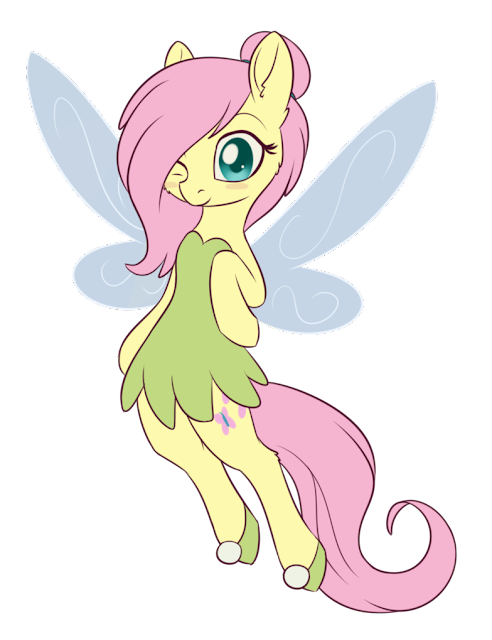 Aw, Fluttershy actually looks pretty cute as Tinkerbell. If Flutters is Tink, who would be Peter Pan you think? News time once again my friends! Get it all after the break. 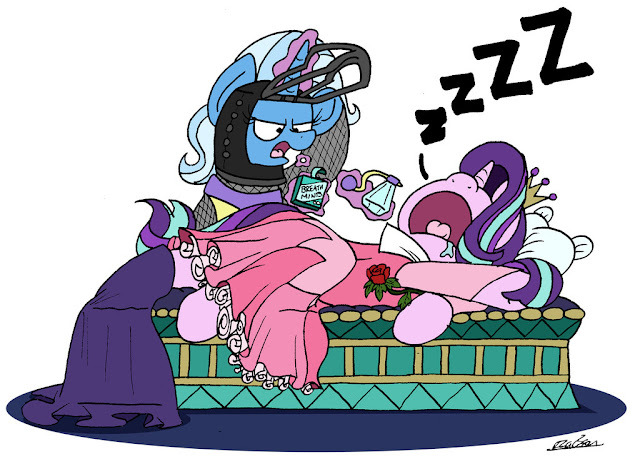 As a knight saving sleeping princesses, Trixie comes prepared for any situation! Evening my friends, time to chat. But look at art first. A few stings are worth it. This is The Illustrious Q, and low and behold I cover things other than comic books! The above joke was Ferret’s fault. 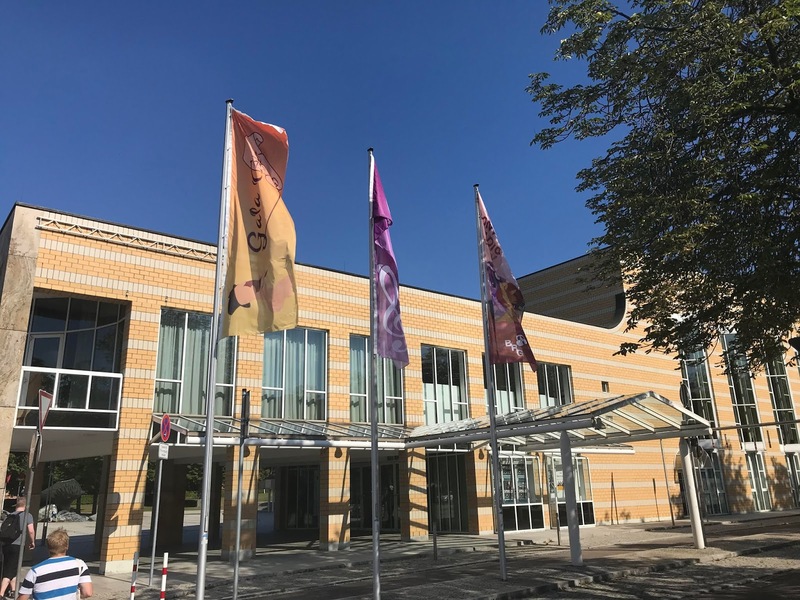 But what not Ferret’s fault, aside from the fact I used the joke, is that I and several others from Equestria Daily spent a weekend at Galacon in Ludwigsberg Germany! That is all Gameleon’s fault. We just couldn’t say no to his adorable face. The schedule is so weird now it confused Seth into thinking it was Yakity Sax day in Australia when Foxtel is showing us that it is actually The Washouts today. The insanity of it all! Anyhow, that is why our Aussie post for today is a little late, but thankfully we still have plenty of time before the episode starts. Australian episodes start at 8:25 AM AEST, which is 3:25 PM PST. While we wait, why not check out our episode followups or the US episode for today? We've got some animation for you all today! I wasn't expecting one of this length anytime soon. Head on down below for ponified sirens. 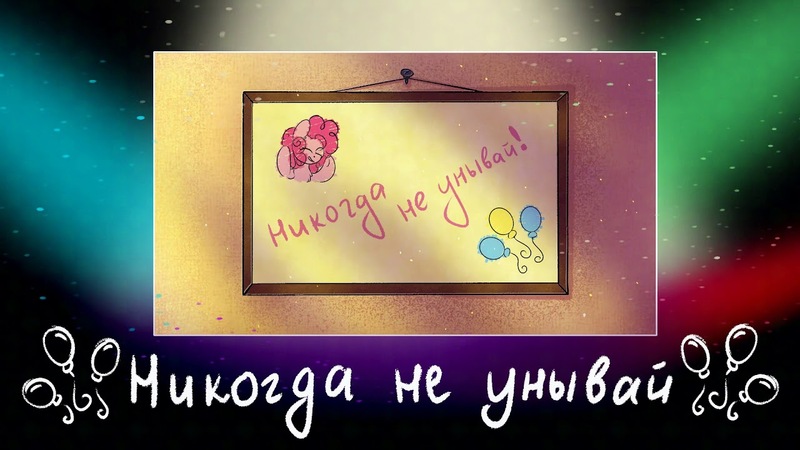 EnergyTone has another new track from his upcoming Russian pony album here, with this Pinkie Pie-centric tune. It's pretty upbeat and even if you can't understand the lyrics, it's a blast to listen to with energetic guitar combining well with Energy's lovely voice. Check it out below! Incoming cuteness attack everyone! Just wanted to prepare you all before you clicked up above. Now with that crisis averted, time to get to the rest of our comics. The USA may be way behind this season, but that doesn't mean we arent still covering them. Plus, we need that HD and real audio instead of the speed up junk over in Australia. This week is The End in Friend, which we actually already have an episode followup for. Head on over here to read it after you watch! 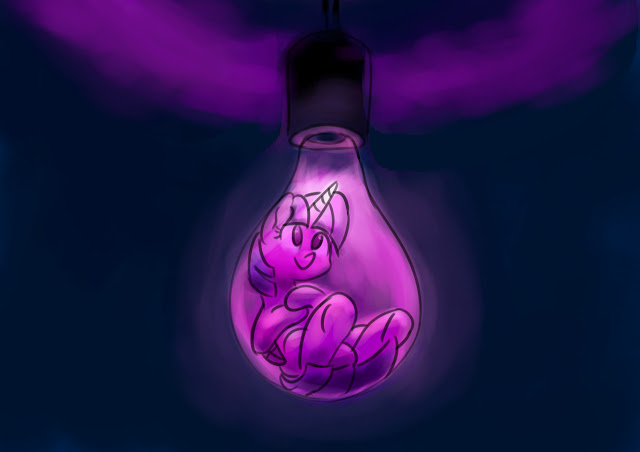 A lot of ponies with light bulbs above their heads but only one where the pony was inside the light bulb itself! I could tell that this prompt was relatively hard for a lot of you considering many chose the same thoughts for this prompt, focusing on the Idea portion of the prompt. That's ok though, it takes practice to come up with ideas you want to draw and sometimes when you force it nothing really works out in the end. All the same I hope it was a good exercise for you all and that you guys learned something from it. Speaking of today's prompt, we brought in a lovely 79 ponies today which brings us up to 3516 ponies in total! Keep up the pace guys! Now for today's prompt I wanted to take something from a special group that has been around since the ATG's early days. Called The Artist Training Grounds Alumni Group, they have posted prompts week after week for artists to continue practicing. While it isn't as fast paced as the EqD ATG where we have a prompt daily, they still offer plenty of prompts in their archive you can use for inspiration! 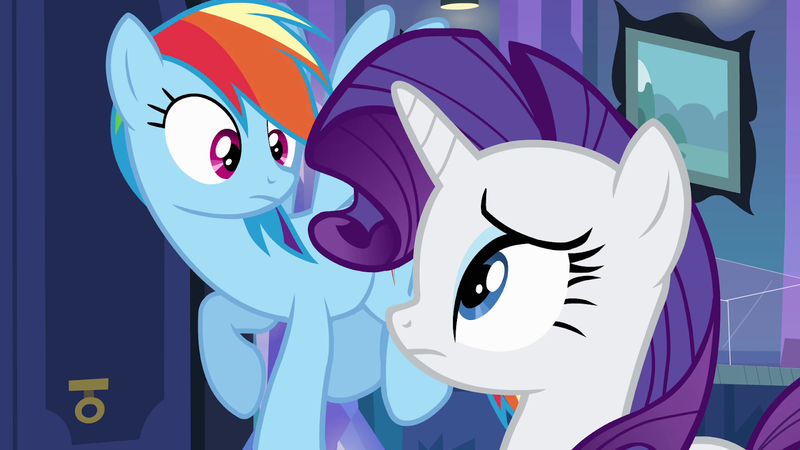 That brings me to the prompt we'll be using today: Draw a ponified version of a fairy tale / Draw a legendary pony. Slightly modified from the source material, but I thought it would be a fun prompt to try out.